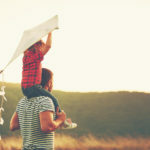 After your custody order has been formed, this does not mean that you can never change it again. There are many reasons that call for a modification, such as the needs of the parent or child changing. If two parents agree on changes, they can change their court order by using the agreement that they come up with on their own. 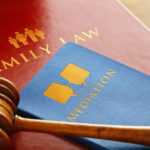 However, if they are unable to agree on changes, one of the parents must file papers for a modification with the court. In these cases, you will probably speak with a mediator about how to change your order. To be successful in a modification, you must first show the court some things. For instance, was there a change in circumstances since the order was made? Are the decisions being made in the best interest of the child? If there are significant changes that are best for the children to have a stable and consistent lifestyle, then the court will speak to you about changes. You should also ask the mediator if you will have to go to mediation before you file papers. Filing Forms: You must fill out a request form known as Request for Order Form FL-300. You can also fill out the Child Custody and Visitation Application Attachment, Form FL-311. This will help you flesh out the details of your schedules, visits, holidays, and more when making a parenting plan. You must explain why you think it is necessary to make changes. Having Forms Reviewed: Have a family law facilitator review your paperwork. 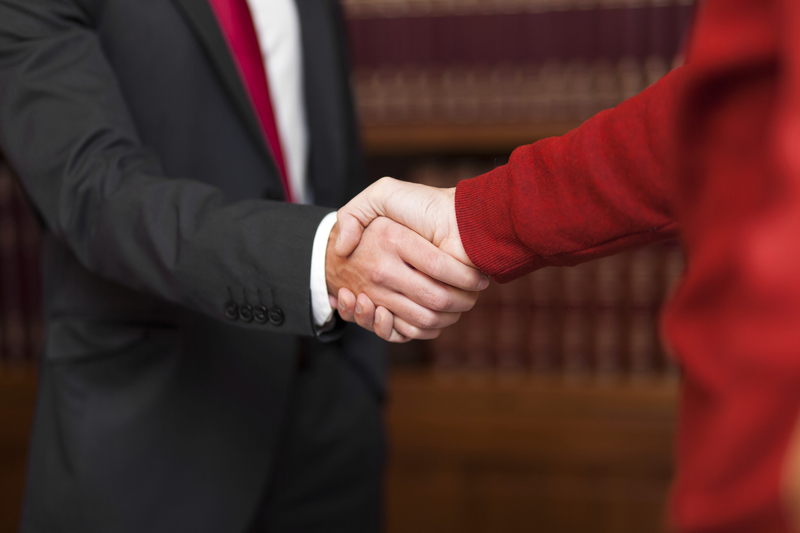 Your lawyer will also give you legal advice pertaining to your case and what you need help with. File Forms and Receive Date: You should always make copies of your forms, file your forms with the court clerk, and find out what court date you were given, if possible. Serve Papers: You must have someone serve the other parent with a copy of your papers before your court date. Go to Hearing: You must attend your mediation or court date. Your attorney will help you through every step of this process, but it is a good idea to remember these important steps and the role they will play in your life.